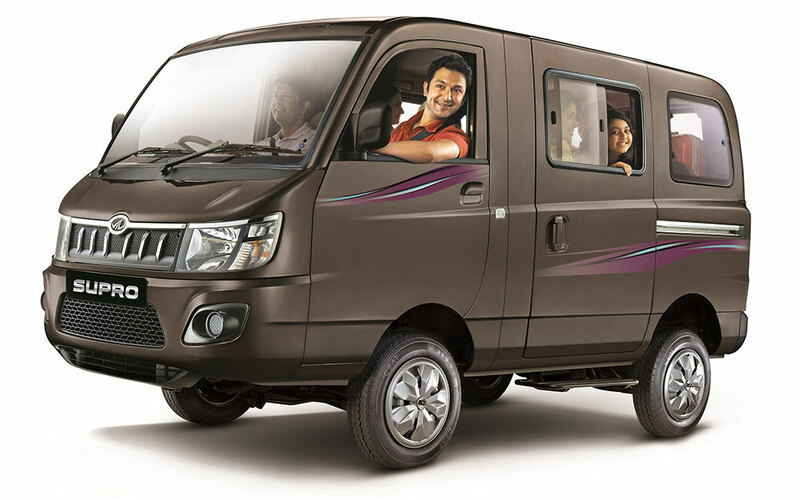 Mahindra & Mahindra Ltd., a part of the US $ 20.7 billion Mahindra Group, today announced that its Small Commercial Vehicle (SCV) Cargo and Van platform, Supro, completed 3 years on Indian roads and has over 70,000 customers since launch. To celebrate the Supro’s 3rd anniversary, the company has offered a segment first, unprecedented 3 year/80,000 kms warranty and 3 year /80,000 kms free maintenance offer on Supro Maxitruck & Supro Minitruck. With this free maintenance offer and its segment first warranty, Mahindra has further assured its customers of a hassle-free, low maintenance ownership experience. The Supro platform will go a long way in helping its customers prosper in life, in line with Mahindra’s Rise philosophy. The Supro brand is synonymous with superior power, style, safety, comfort and higher earnings for its customers. It delivers class-leading fuel efficiency and best in class operating economics. 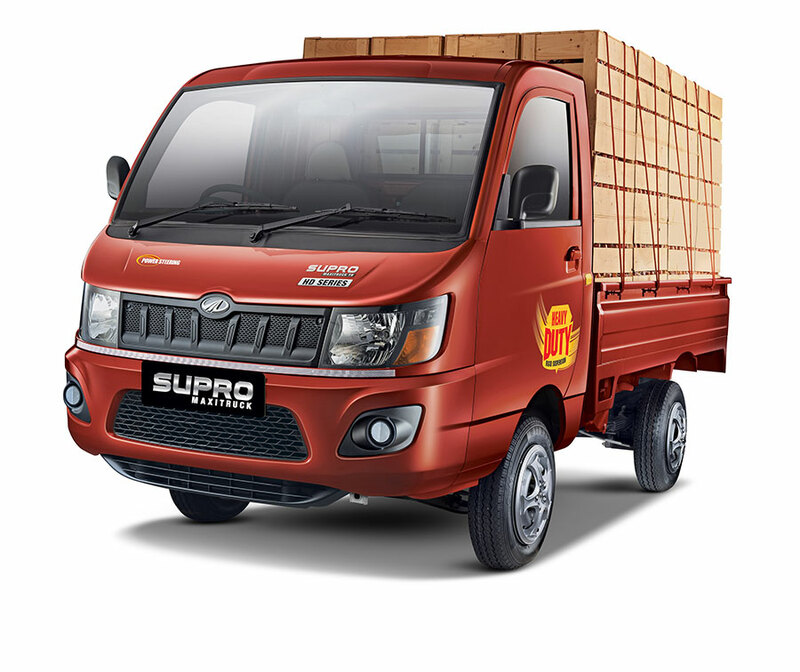 On the occasion of Supro’s 3rd year anniversary, we are further enhancing its value proposition with a 3-year warranty and 3-year free maintenance offer on the Supro Maxitruck & Minitruck. We are confident that this will firmly establish us in the SCV cargo segment. Mahindra has forged a deep relationship with its customers founded on trust. This has been earned on the strength of the quality of its products, their robustness, earnings potential, low maintenance costs and above all the reliability of brand Mahindra. The aim is to influence the customer’s life positively and all these attributes enable the customer to progress in life, while building a long-term relationship with brand Mahindra. To add to this, the widespread network of Mahindra dealers and over 3,000 Mahindra Mitra Technicians facilitate easy repair and service, which ensures complete peace of mind for customers.